I must be talking to Myself – Dialogue in the Roman Catholic Church since Vatican 11. Mark Patrick Hederman, OSB. I read this book in April 2004 and I finished the last ten pages on a beautiful warm sunny Sunday afternoon towards the end of the month. I persisted in reading the full text although some of the author’s writings proved to be opaque or incomprehensible. The first two chapters dealt with the Vatican Council and its aftermath, and with the input of Pope John XX111 and Pope Paul 11. These chapters were mostly philosophical and provide an esoteric narrative about the relationship between the different Christian churches and between Christianity and other world religions. The key to the solution of these relationships is defined by the word Dialogue which is proposed as the effective means of creating unity. Understanding the word Dialogue is the key to understanding the sense of these two chapters. 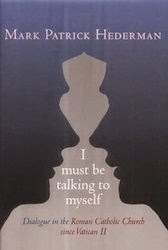 The third chapter In the Works of Martin Buber was entirely incomprehensible to me and, while rereading the first two chapters might have lead to more understanding, I do not think I could get any insight into the thoughts of Buber, however much I read the text. I lacked the knowledge and insights into theology, philosophy and psychology to understand him. The last two chapters were also difficult and I had the impression that, without Mark Hederman’s utter devotion to Jesus Christ and the Holy Spirit, it would be virtually impossible to share his confidence and faith in Christian unity, whatever about unity between Christianity and other religions. The author identifies the changing stance of the Roman Catholic Church first introduced in Vatican 11. For the first time, the Church was conciliatory to other Christian churches, admitting that there were faults on all sides in creating disunity, firstly in the fifth century with the breakaway of the Nestorian and Monophysite churches in the East; secondly in the eleventh century with the break between Constantinople and Rome, and finally during the Reformation, the Protestant break in the sixteenth century. 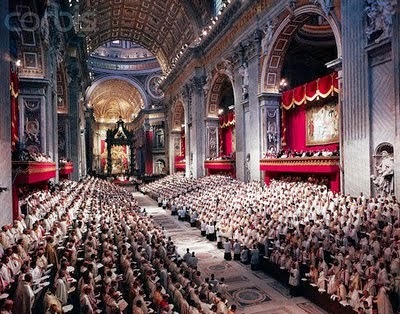 Although Vatican 11 represented a seminal change in the attitude of the Catholic Church, little progress appears to have been made in establishing Christian unity during the subsequent 40 years, apart from considerable expressions of goodwill on the part of some of the churches’ spokesmen. Contact between the churches continues as they meet and aspire to some form of unity. I suspect that the Roman Church is unwilling to countenance a diminution in the Pope’s role as the Vicar of Christ and that this is a significant obstacle in finding agreement. Clearly the other Christian churches are unwilling to yield on this issue. Despite the tedium of reading parts of the text which challenged my understanding, I was rewarded by reading the last four pages where a conversation between Bishop Kallistos Ware and Prof Dermot Moran was witnessed by the author. Bishop Kallistos was born an Anglican but he joined the Orthodox Church in 1958. He is now in Oxford and is attached to the University as a professor in Greek Orthodox studies. He is the Kitchener Orthodox Bishop responsible for his church in Britain. Moran is Professor of Philosophy and occupies the Chair of Metaphysics in University College, Dublin. Kallistos appears to have a pragmatic and rational approach to the question of unity. 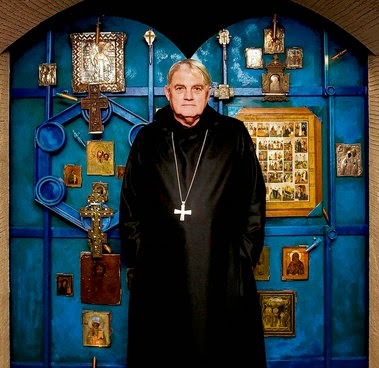 He is particularly concerned about the adverse effect nationalism has had on the Orthodox Church, a feature which has impaired the universality of the institution. Kallistos would be satisfied to agree a union with Rome and with the Pope as a central figure but he envisages the Pope as a first among equals in terms of leadership. He would see him as a spiritual chairman of a ruling council but he would be opposed to the power of the Pope in the political sense and almost certainly too to the concept of infallibility, although in his conversation he does nor refer directly to this stumbling block. 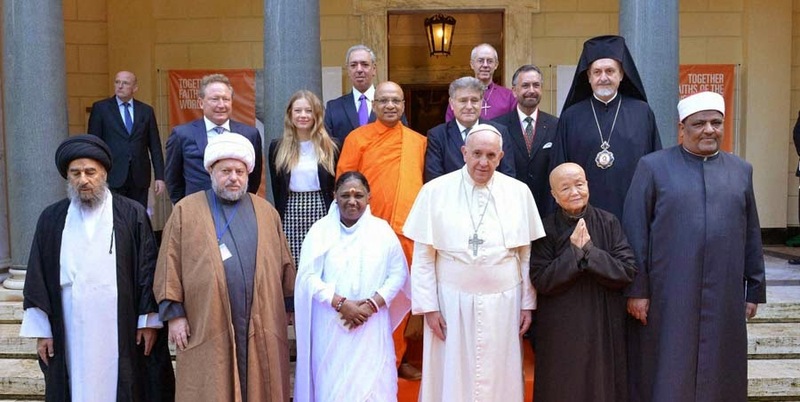 It was in response to Moran’s question as to whether Christian union is really necessary that Kallistos underlines the problem of nationalism within the Orthodox Church. He does not mention nationalism in the context of the Protestant churches but clearly the Protestants too are less than universal in their structure as we know too well from the history of Great Britain and Ireland. 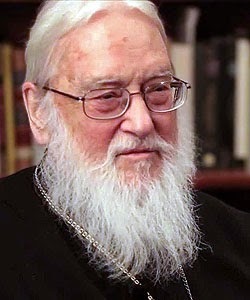 Now that the Roman Catholic Church has withdrawn somewhat from its exclusive posture about its legitimacy, it appears to me that Christian unity could be achieved along the ideas of Kallistos in relation to the Papacy, by not insisting on a fixed liturgy for the different churches and by leaving matters such as the nature of the Blessed Sacrament and secular matters such as divorce, contraception and abortion to the conscience of the individual. While the Christian Churches have been consistent over the past two centuries in promulgating virtue as exemplified by the life of Jesus Christ, they have been consistent in little else if we witness the many precepts which over two thousand years have been part of the dogma of Christianity. Changes in the Church’s concept of the next world, in the nature of sin, in celibacy among the clergy, in women participation in church services, in attitudes to abortion, and many other ordinances might presage changes in certain other areas which currently preoccupy the Roman and other Christian churches. Should such secular matters as abortion and divorce concern our spiritual leaders if we do not part from the path of virtue as defined by Eusebius, Marcus Aurelius and the philosophers of old? Would Jesus Christ be the stumbling block here for the faithful? Religion should of course be divided from politics but history would remind us that too often religion has been a divisive and destructive factor among countries and among communities. Many Christians care little about the differences, secular or spiritual, which currently exist within the different Christian churches and I suspect that the author of this book might be included among them. 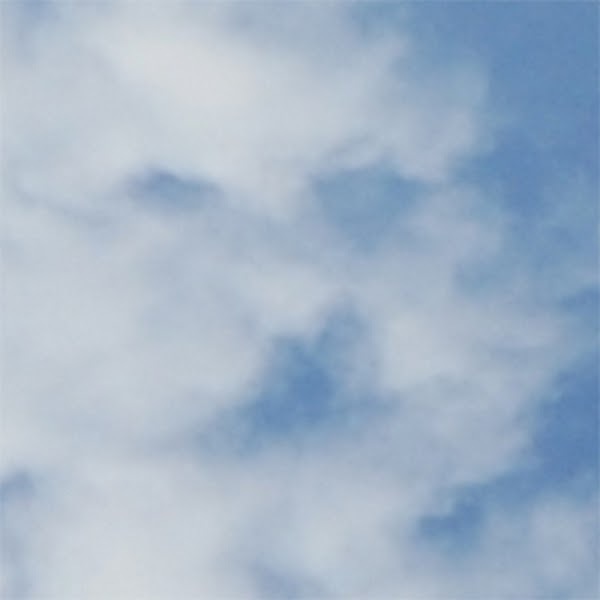 Personally, if I believed in God, I would go directly to him for inspiration. I am struck by the memory of a quip from the Buddhist teacher Thich Nhat Hanh: "We mustn't let Buddhism get in the way of our being Buddhist".